Bonita Springs is a city in Southwest Florida. 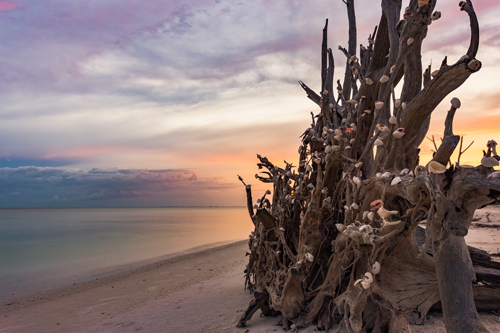 It’s known for its Gulf Coast beaches and parks, including secluded Little Hickory Island Beach Park and Bonita Beach Park, with its sand dunes. Lovers Key State Park, a popular swimming, kayaking spot and home to manatees and dolphins. Bonita Springs population is about 54,000 and has a median home price of $330,600. Search here for available real estate listings for sale in Bonita Springs, Florida.